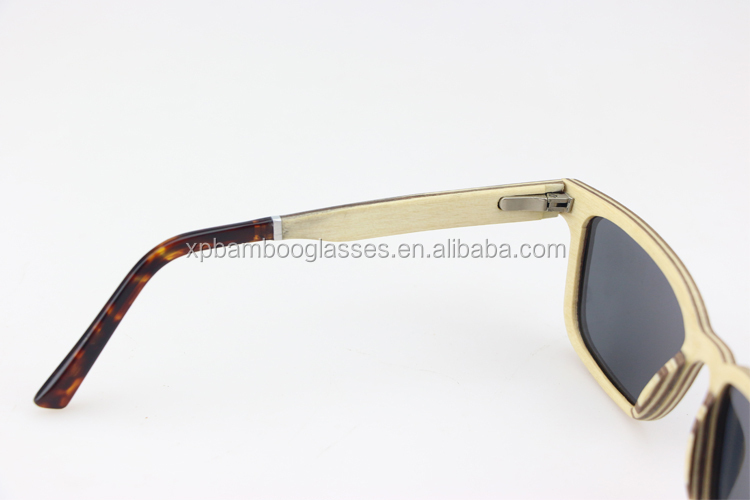 6) suitable for both men and women. It shows your good taste. 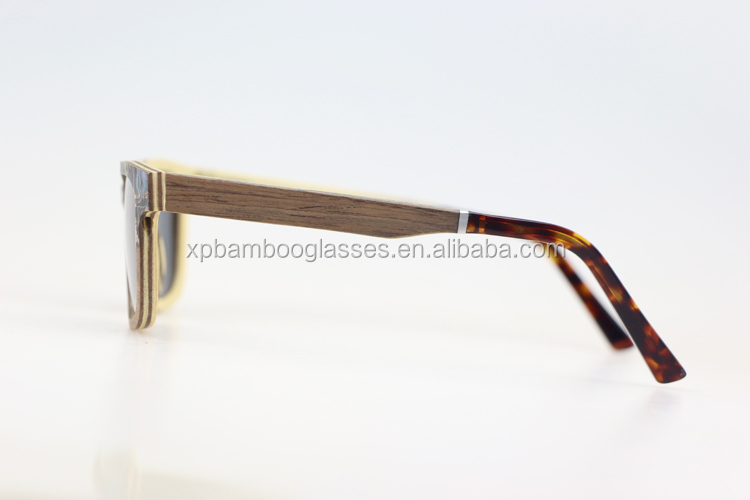 7) offer 100% UV400 obsorption, are of the best optical quality and are impact resistant. 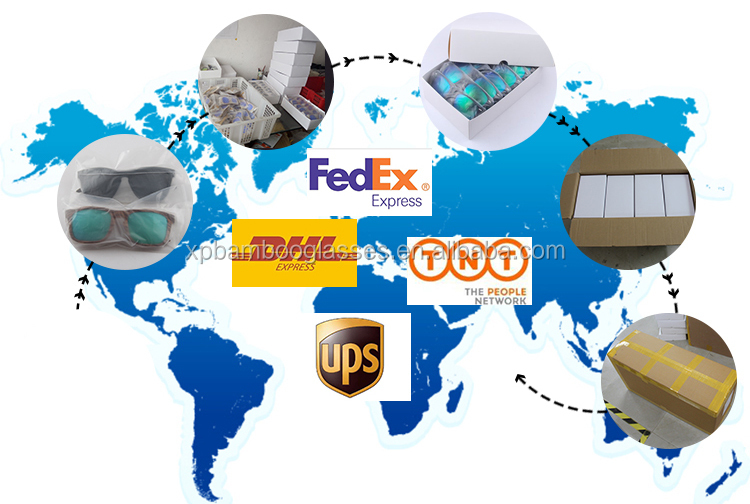 1) 1pc/poly bag, 10pcs/box, 300pcs/carton. We can also pack at your request. 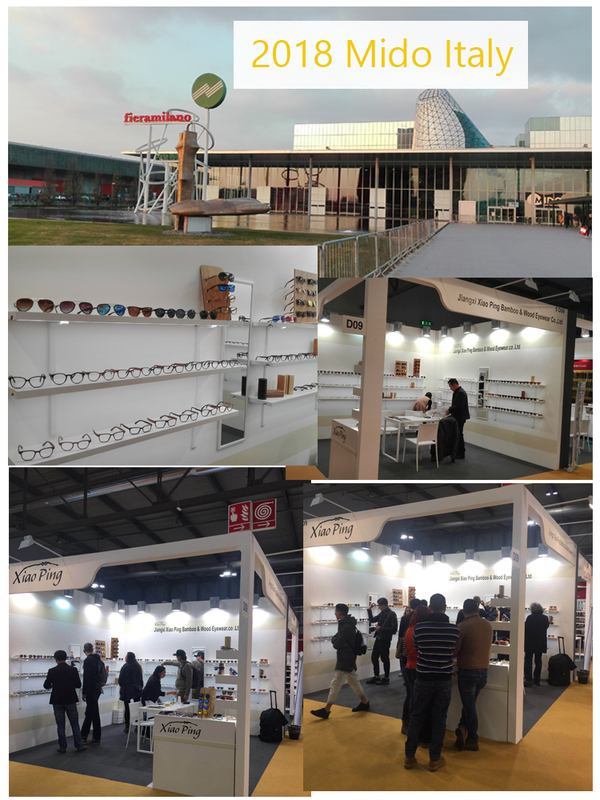 OEM order is welcome, please feel free to contact us. 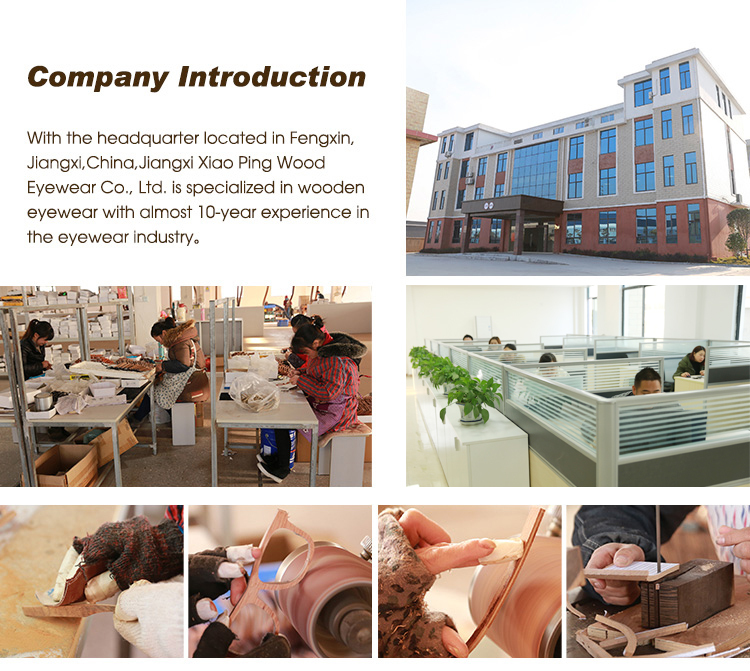 We are professional glasses products factory for over 8 years. Q:Could I put my own logo on it? 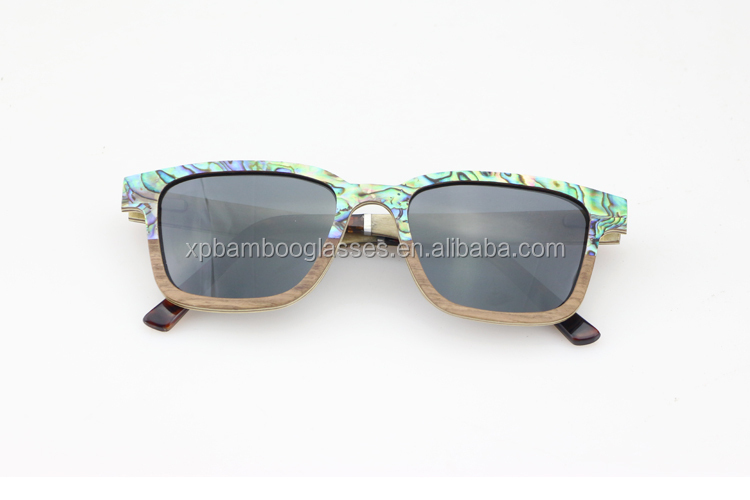 A:Sure ,customers’ logo can be made by laser ,engraver etc. 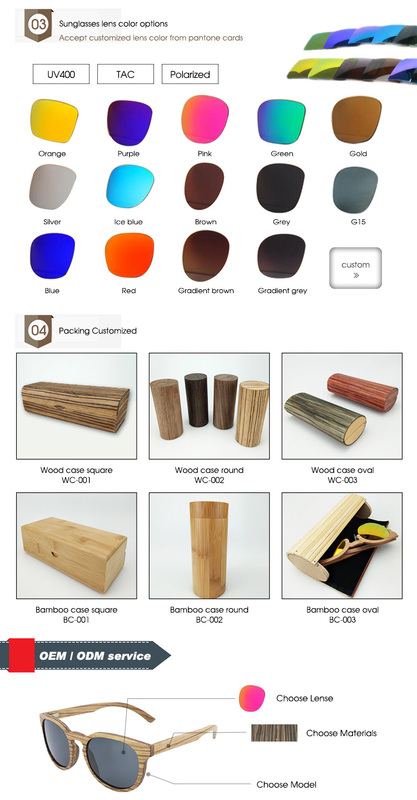 Q:Could I buy 1 pcs or small quantities order to check? Q: Do you have cases? 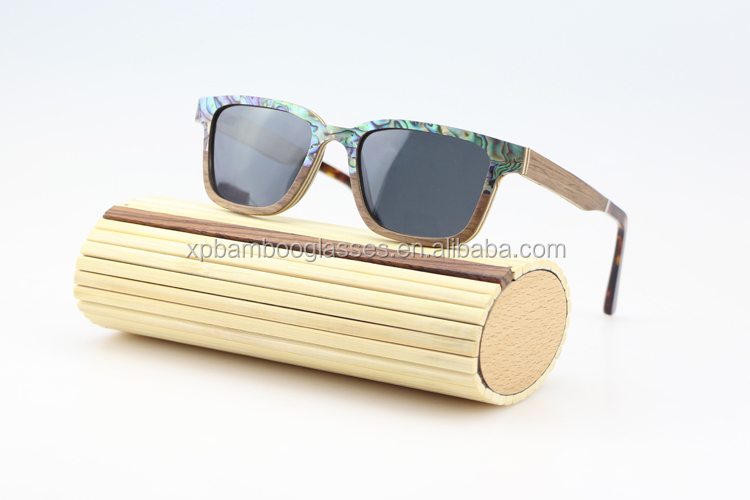 A: Yes, we have wood case and baboo case with different shape, Also we can customized. 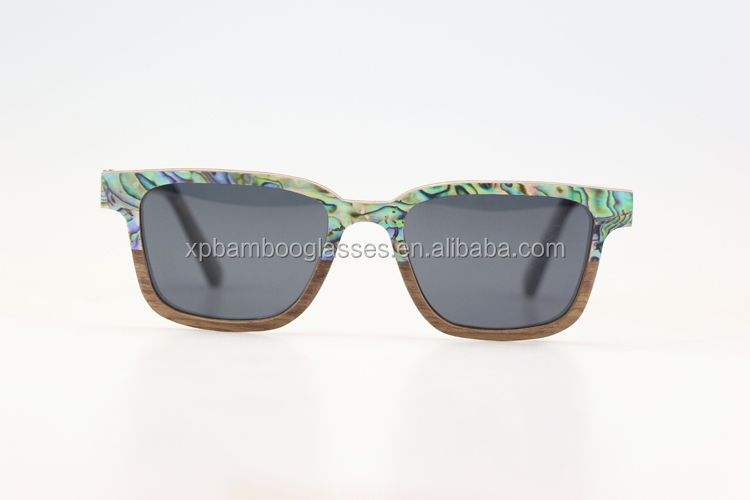 Q:Could you customize if we provide our design? A:Certainly ,we have our own design team willing to do it for you. Q:How long for the samples? 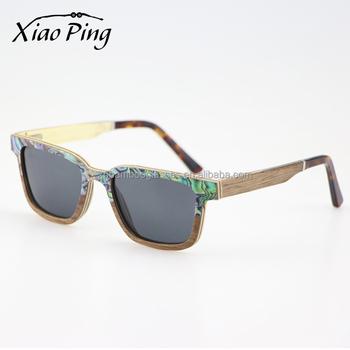 Jiangxi Xiaoping Wood Eyewear Technology Co., Ltd.